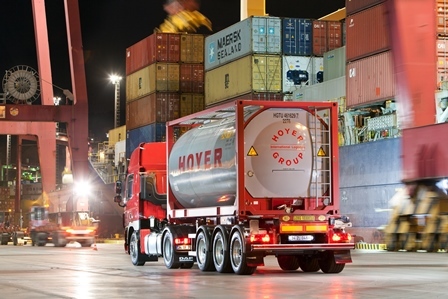 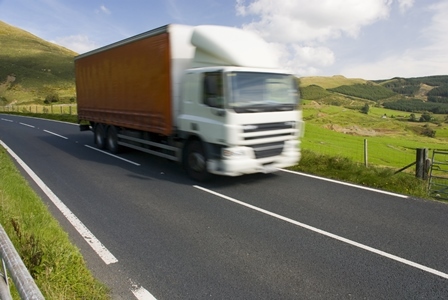 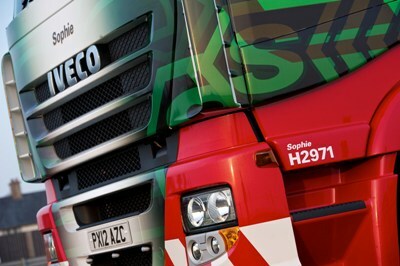 Transport Exchange Group now offers compatibility with 10 telematics software providers, something it claims will provide visibility and control for both in-house and sub-contractor fleets. 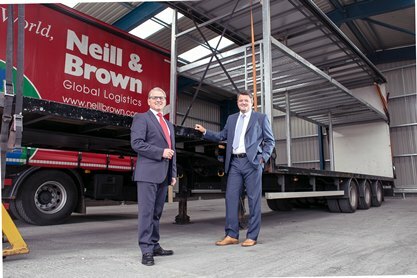 Neill & Brown Global Logistics has spent £90,000 on a new transit warehouse. 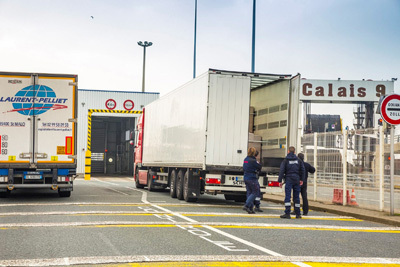 Border Force will have prevented the entry of 80,000 migrants by the end of 2015, it has predicted. 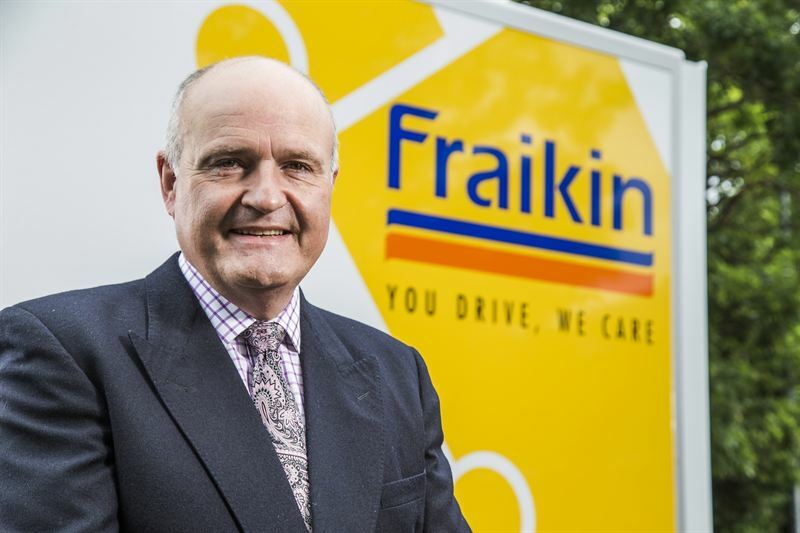 Fraikin has completed a series of three senior appointments in a move that sees Hugh Cole as MD, Jeremy Heron as sales and marketing director and Michelle Everitt as head of HR. 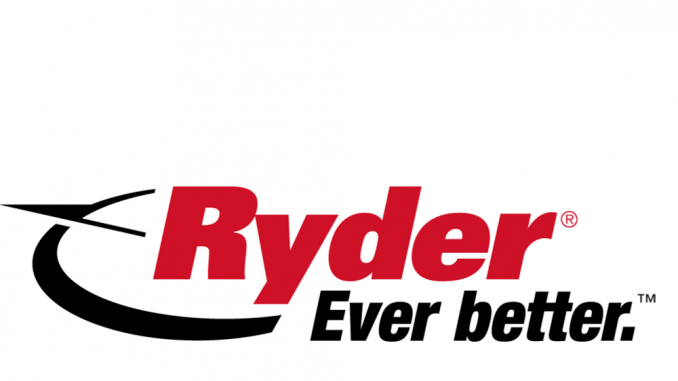 Hoyer has selected Goodyear as its new tyre provider, ending a relationship with Michelin that began 18 years ago. 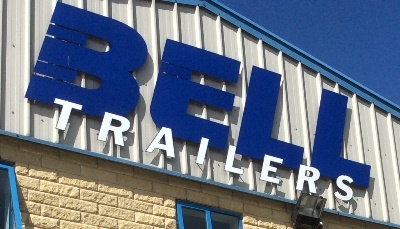 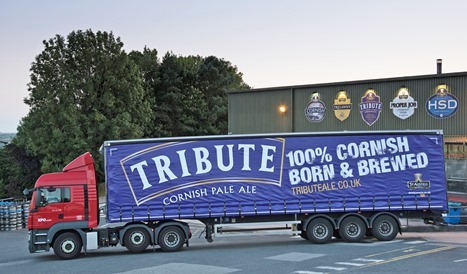 TIP Trailer Services UK has acquired the entire share capital of Bell Trailers (Rental), adding a fleet of 1,400 trailers to its 13,000 strong trailer portfolio.